The Orlagh Rose stories are original stories written by Shauna Dunlop, the founder of Emain Publications for her beautiful daughter Orlagh. 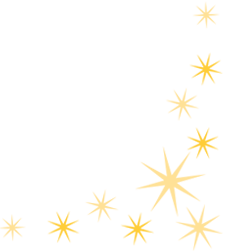 There are 40 stories in total that Shauna wrote for Orlagh while she was ill in hospital as a way of helping her through her illness. The stories are full of magic and adventure and based on real things that they did together as a family before Orlagh got ill at 6 months old. The 40 stories were written each day over 40 days by Shauna for Orlagh, she would write the beginning of the story each night before she went to bed and then finish it for the next morning when she would read the whole story to Orlagh. 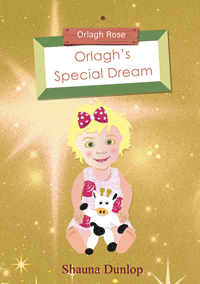 For every day that Orlagh was in their lives over this very precious period, Shauna promised her a new story. 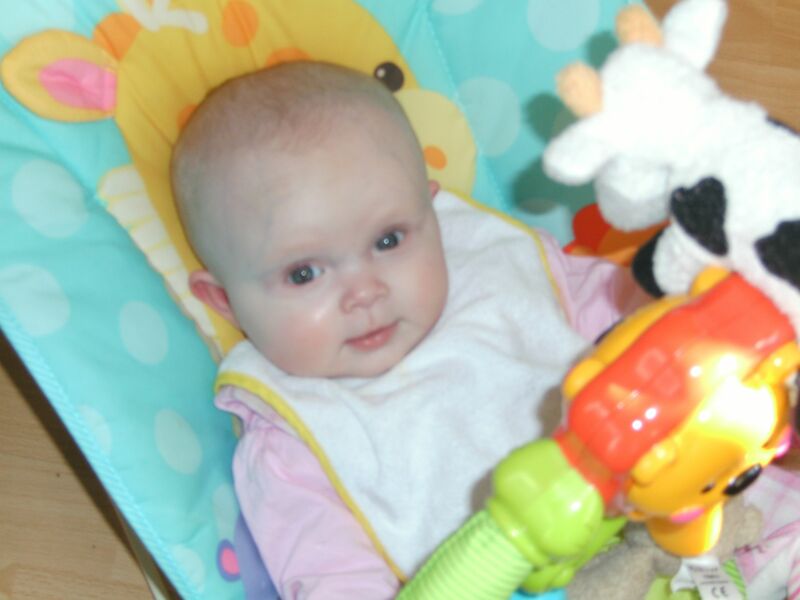 When Orlagh passed away at only 9 months old after a very courageous and amazing fight against her illness, her determination, love of life and sense of curiosity and adventure gave Shauna the courage to set up Emain Publications in her honour and gave her a way to share her beautiful story with all who loved her. 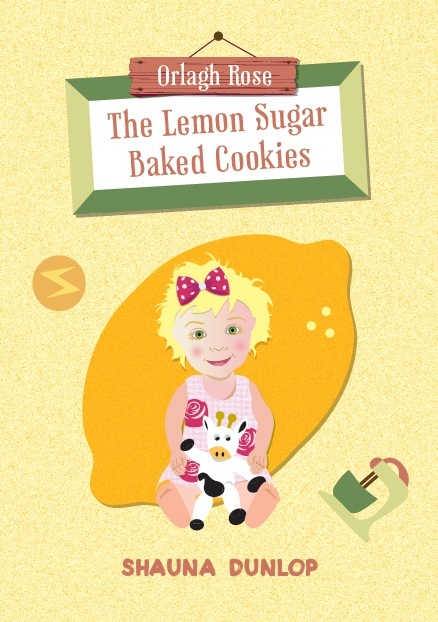 The first story “The Lemon Sugar Baked Cookies”, published in October 2012 is now available to buy for £6.99. 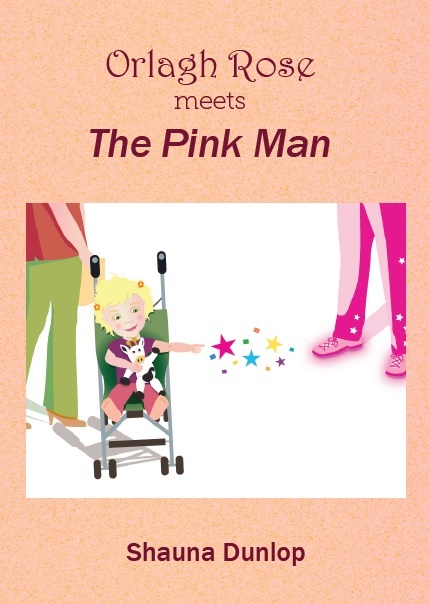 The 2nd story, "The Pink Man" was published on 9 December 2013 and is now available on Amazon.co.uk and Waterstones.com. 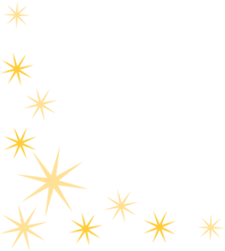 Thanks to the Arts Council Northern Ireland, we are delighted to announce that the 3rd Orlagh Rose story is available! 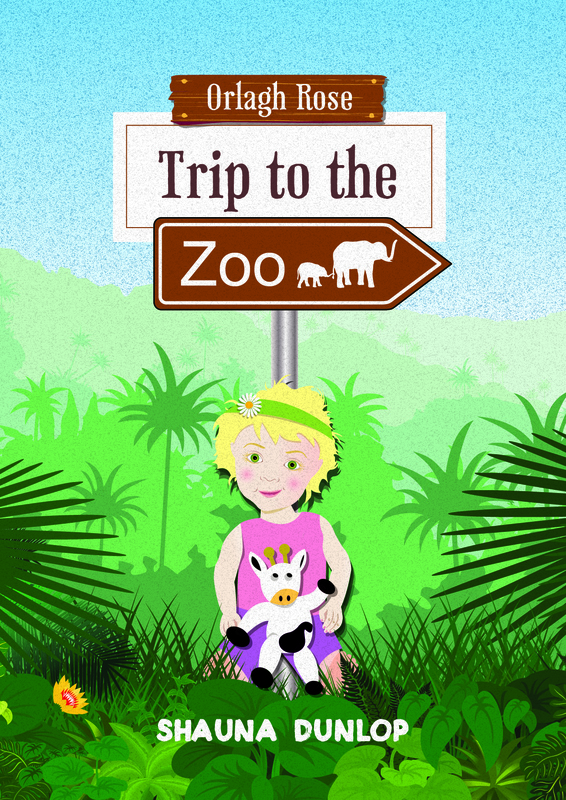 "Orlagh Rose's Trip to the Zoo" - can he heard HERE for free - We hope you enjoy it! 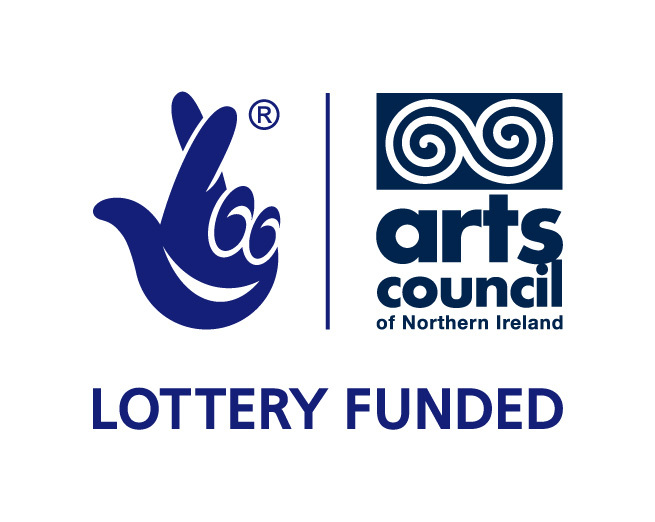 With grateful thanks to the Arts Council of Northern Ireland for helping to make this happen. Published 31 January 2015 on www.ourstoryireland.com - the 4th Orlagh Rose Story!